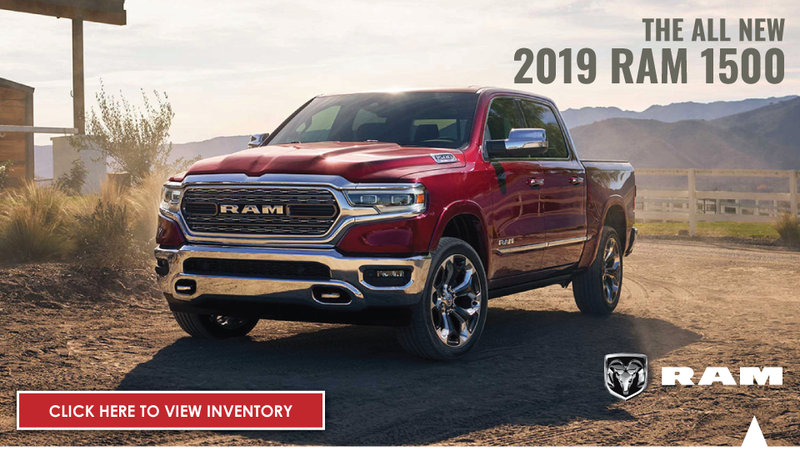 When you buy a 2019 Ram 1500 Lone Star you are buying from the only Car Pro approved Chrysler Jeep Dodge Ram Fiat dealer in Tarrant County! Answer the following questions to see if you may qualify for additional savings! ExcellentGoodOkayI need help with financing. This does not constitute you applying for credit.